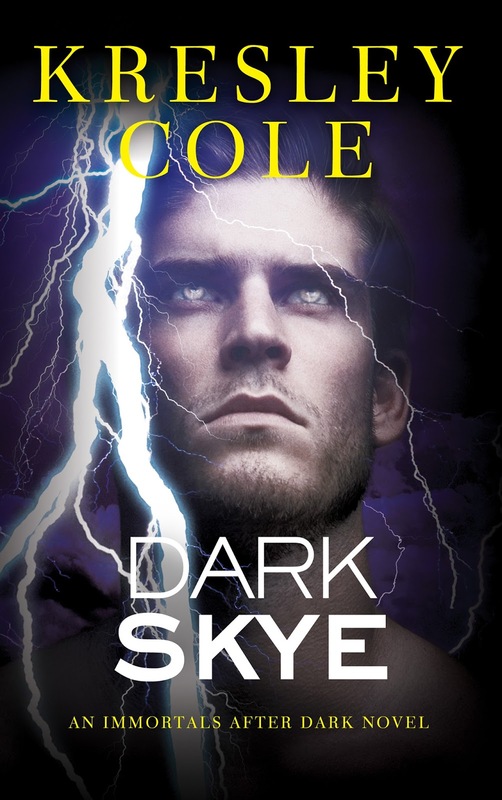 Fall is here, and with it comes the final two repackaged covers from Kresley Cole’s phenomenally popular Immortals After Dark series, and what’s ours is yours! 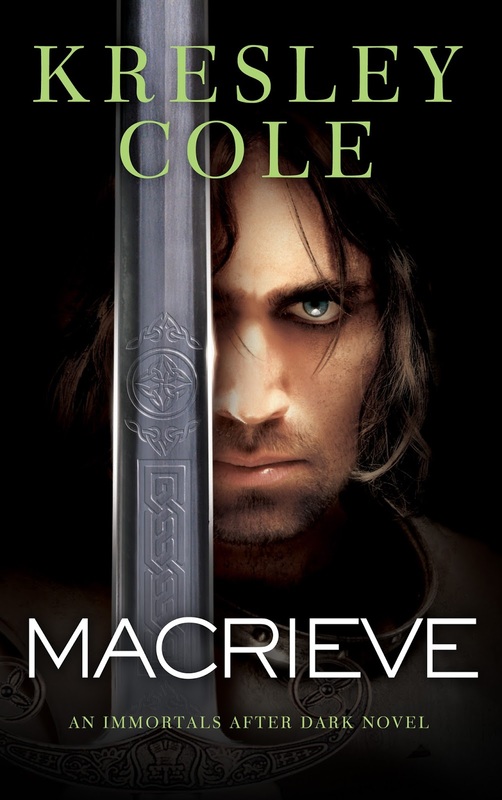 Something a little different this time: DARK SKYE will be available in eBook format at a special price of $1.99 from October 5th to November 1st. 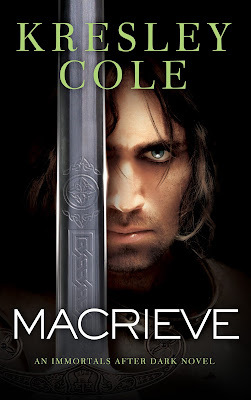 MACRIEVE has been chosen for a Kindle Daily Deal on 10/29, and will be available in eBook format for $1.99 on that day only.